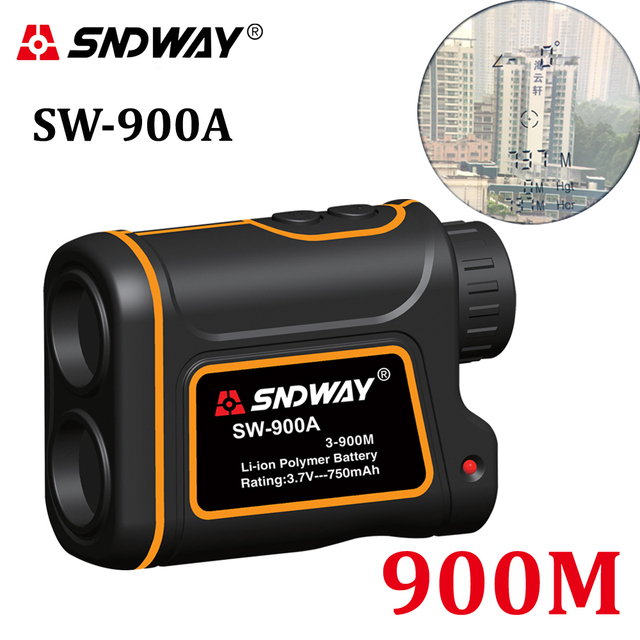 The SNDWAY SW-900A is very similar to the SW-1000A, thus they have practically the same specs. 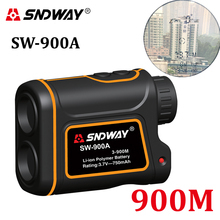 They only differ in the maximum measuring distance, which for the 900A is 900 meters. Very good communication with store. Parcel arrived quickly. The battery is charged, so check immediately after receiving the package. In car glass measurements are no problem. But in the flat shows 7 meters almost at any distance less than 7 meters. Could check the fog-10-11 meters. Maximum range of 1052 meters. 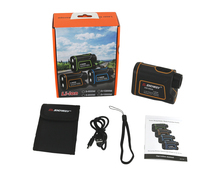 Sewn cover back to back, so style and remove distance meter comes with force.